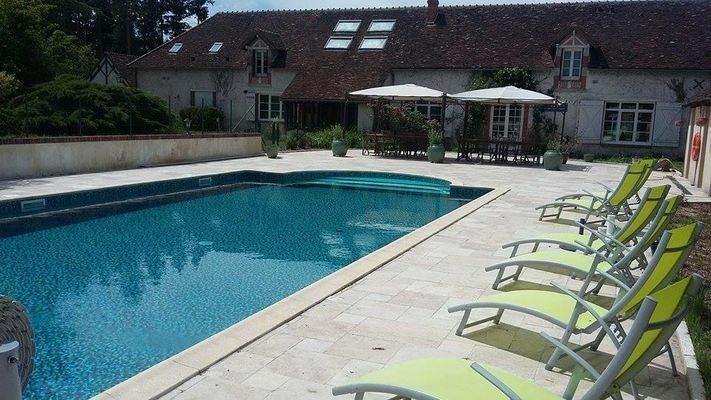 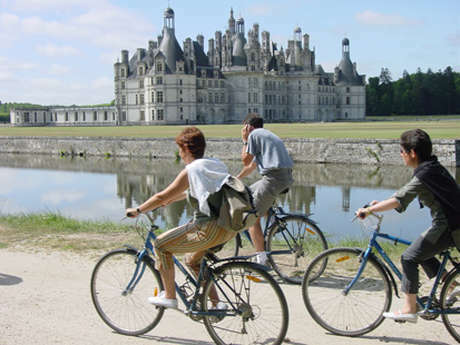 Come and enjoy a real holiday in a quiet and privileged setting in the beautiful Sologne countryside on the outskirts of the Château of Chambord. 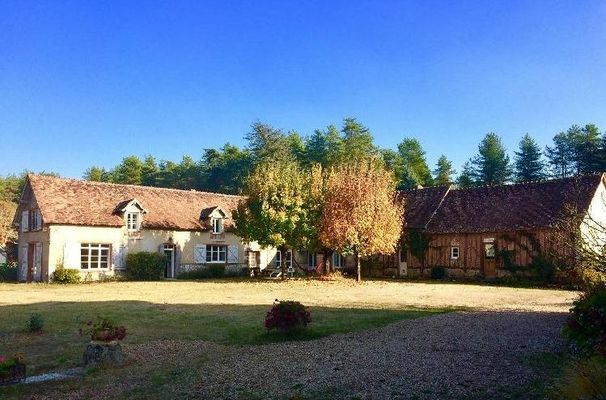 The Moulin de Crouy offers 4 double bedrooms in the restored old farmhouse and 2 holiday homes (gites) for 4 and 8 persons in the old mill and a family room on the second floor. 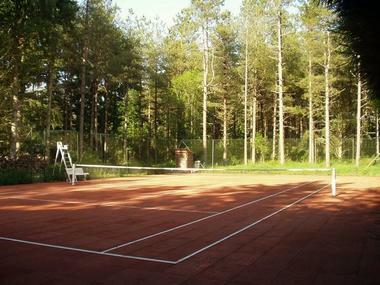 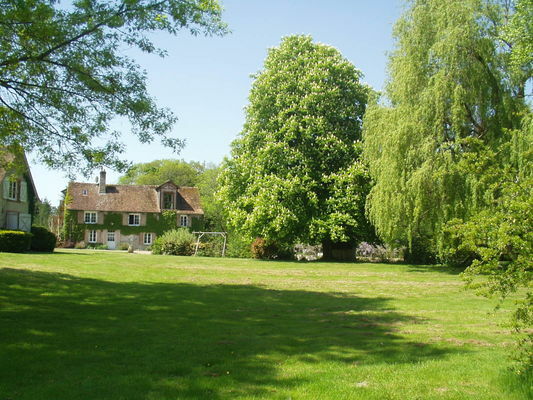 In its 35 acres of parkland, crossed by the River Cosson, there is a tennis court, swimming pool, children's climbing frame, table tennis table and walking paths. 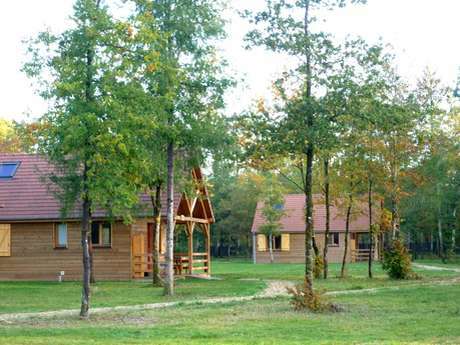 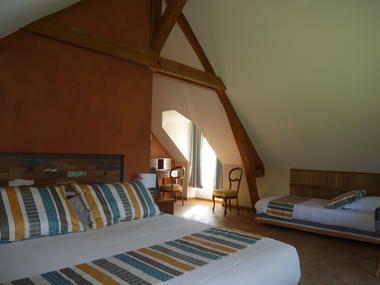 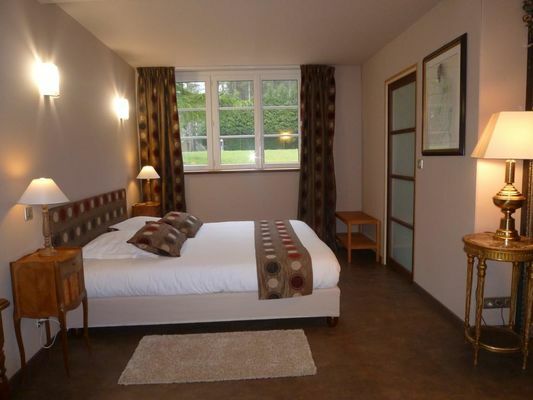 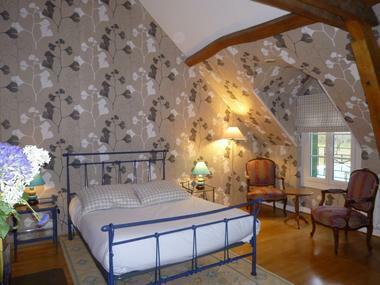 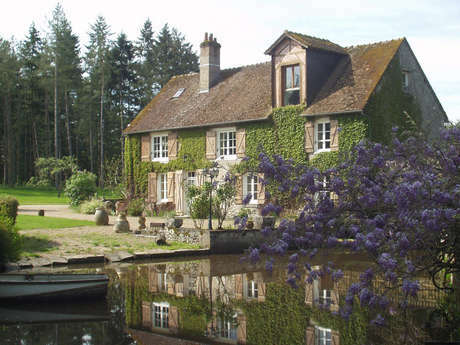 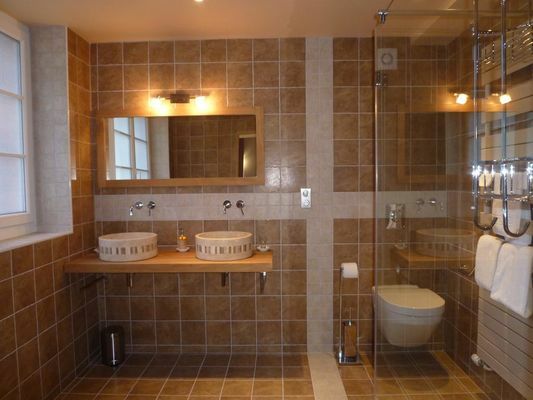 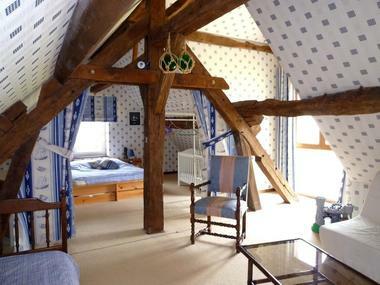 There is no review about Les Chambres D'hôtes Du Moulin De Crouy, be the first to leave one !